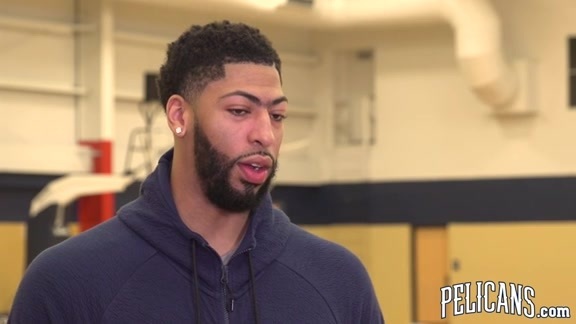 This past weekend, Anthony Davis’ representatives informed us that Anthony does not wish to sign a contract extension with our team and subsequently has requested a trade. Although we are disappointed in this decision, our organization’s top priority is to bring an NBA championship to our city and fans and build our team for long-term success. Relative to specific talks of a trade, we will do this on our terms and our timeline. One that makes the most sense for our team and it will not be dictated by those outside of our organization. We have also requested the League to strictly enforce the tampering rules associated with this transaction.